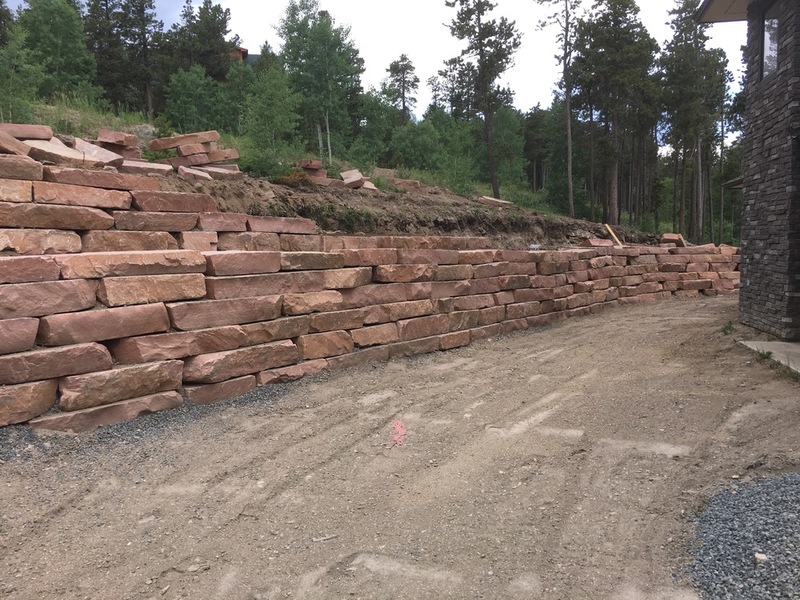 Meyers Services can build, repair and expand retaining walls. 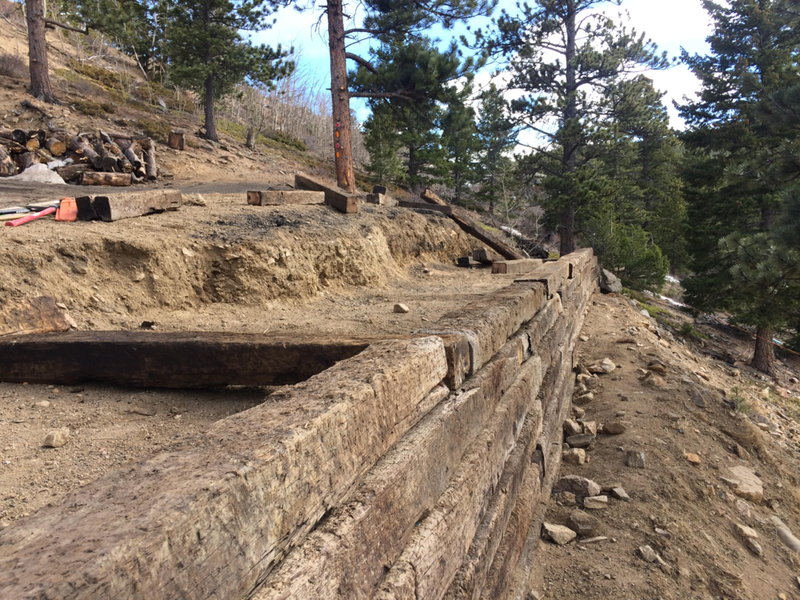 We can use a variety of materials such as railroad ties, wood beams, boulders or concrete to best support and retain the ground on your property. 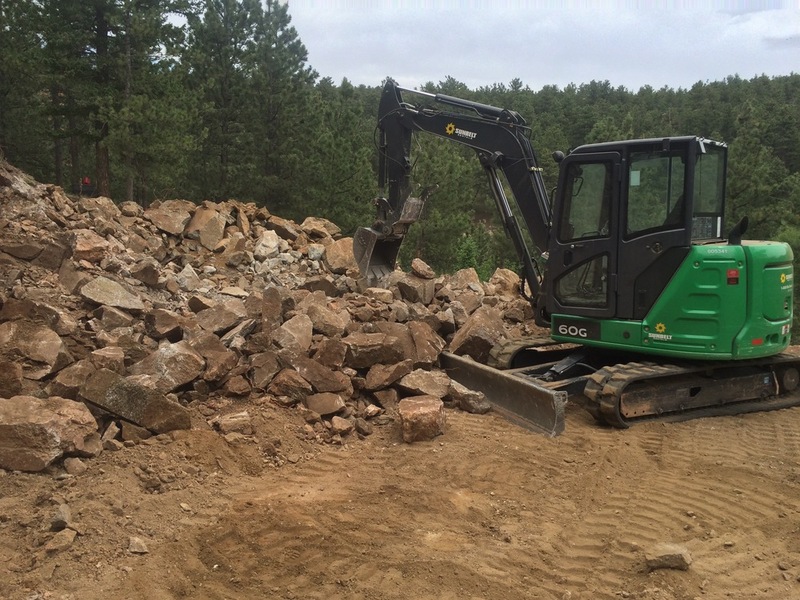 There's not much we love more than stacking giant boulders on top of each other to hold back the earth with a mini excavator. 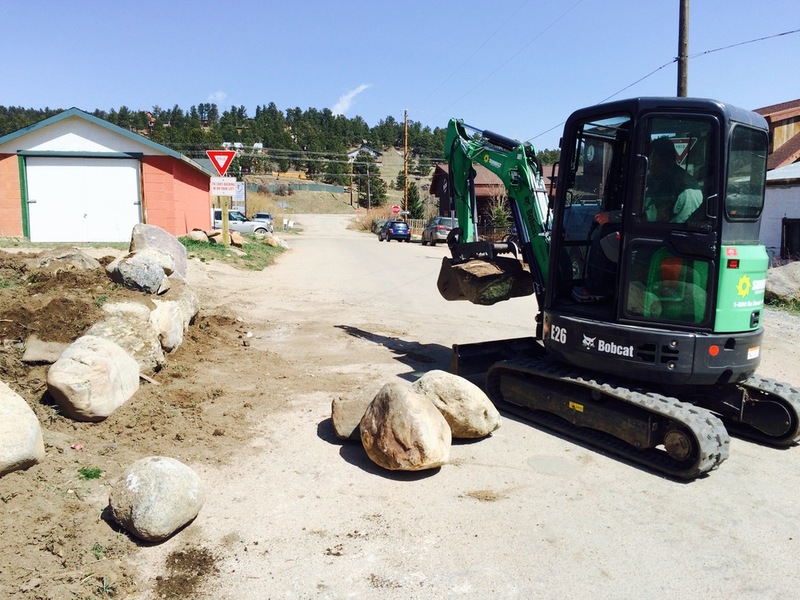 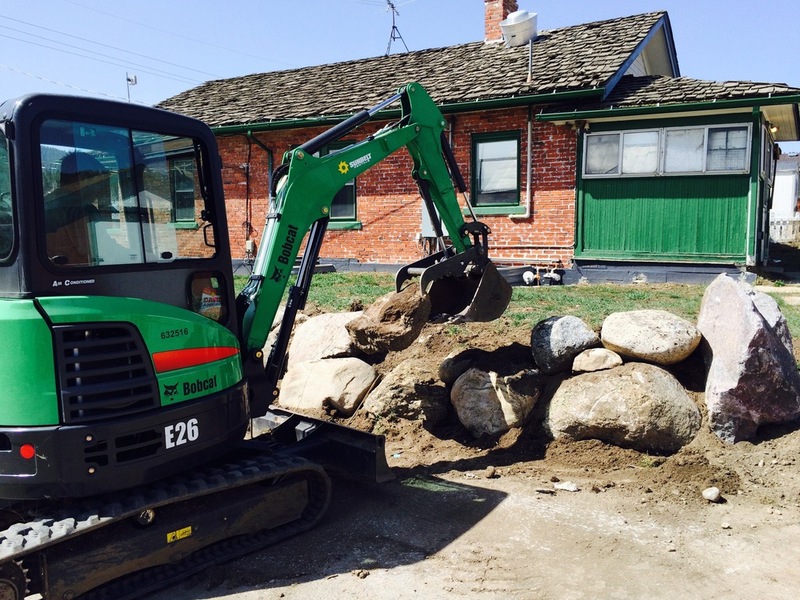 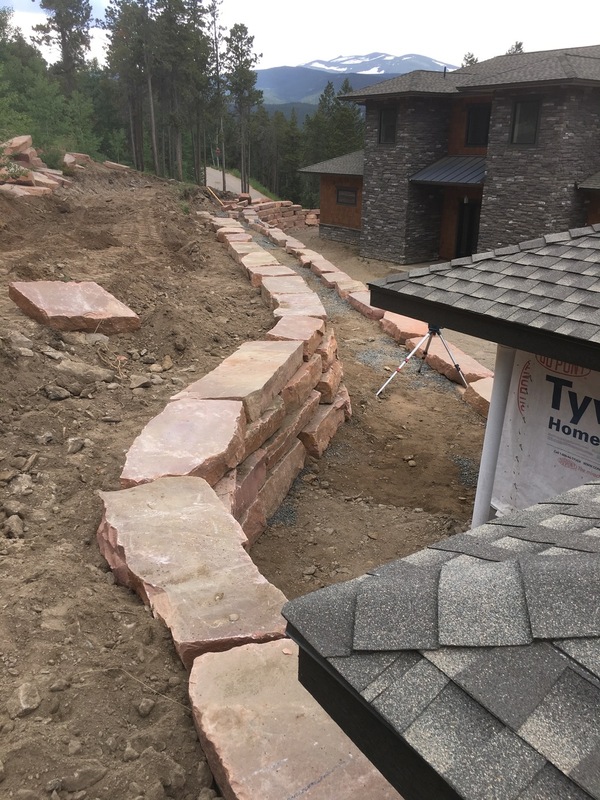 If you have a need for a retaining wall, consider a dry stack boulder wall to manage your site elevations.